We have 6 large loading docs that can accomodate any sized vehicle. 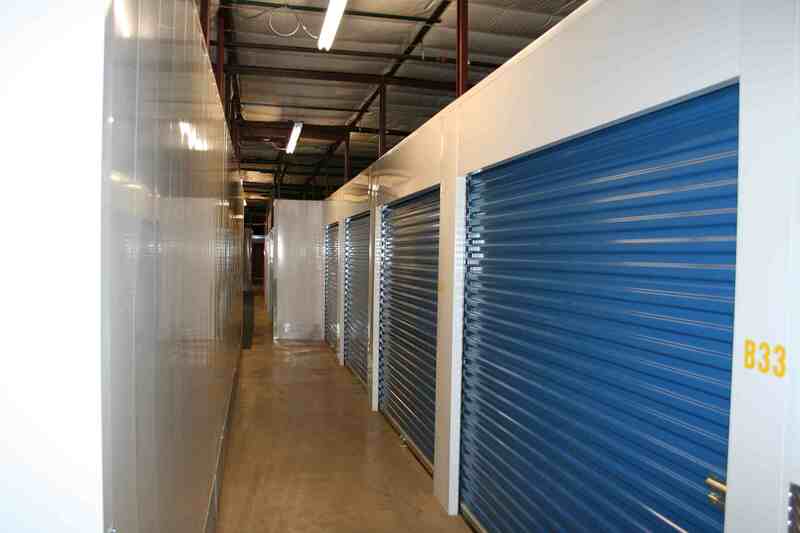 We can provide dollies to help you move free of cost. 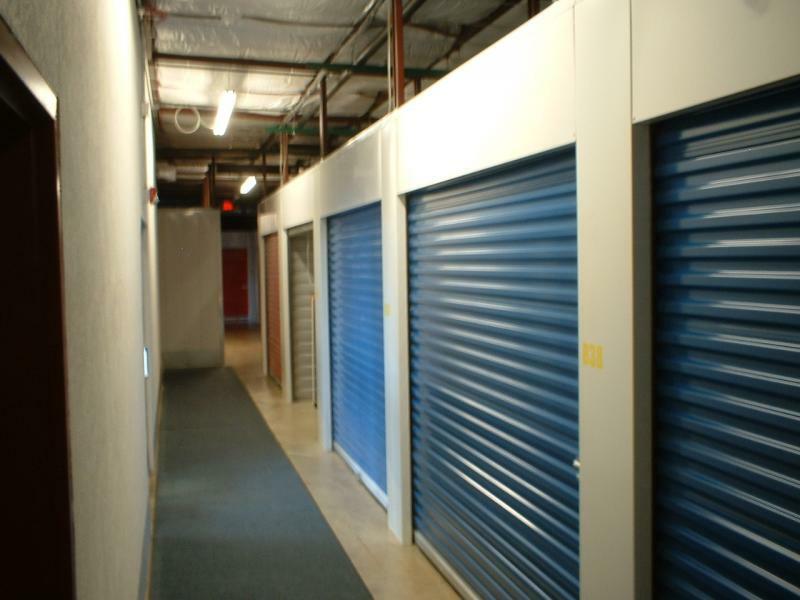 Every single on of our storage units is fully climate controlled and secured with individual alarms. Unlike our nearby competitors, our street is not burdened with heavy traffic. However, we are nearby major roads and just off of Weber Road. 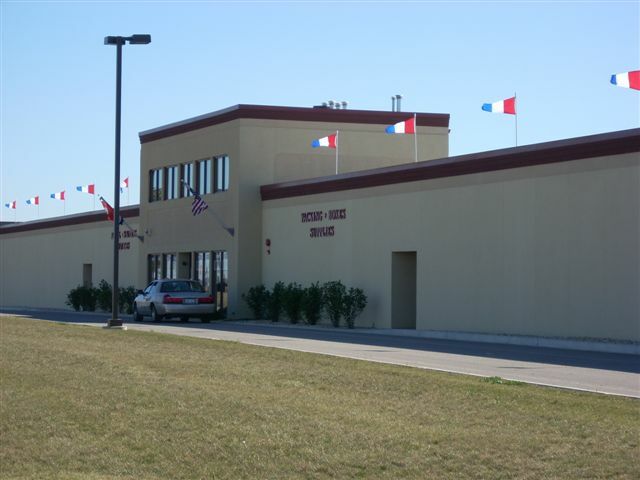 We have one of the newest facilities in the greater Joliet area. 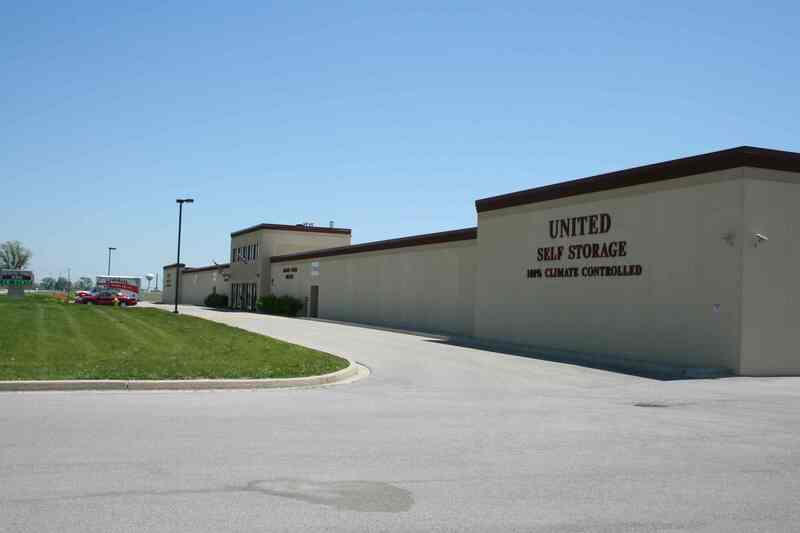 United Self Storage is located near Joliet, Plainfield, Romeoville, Lockport, Crest Hill, and Shorewood. We are at the intersection of Weber Road and Division Stree. 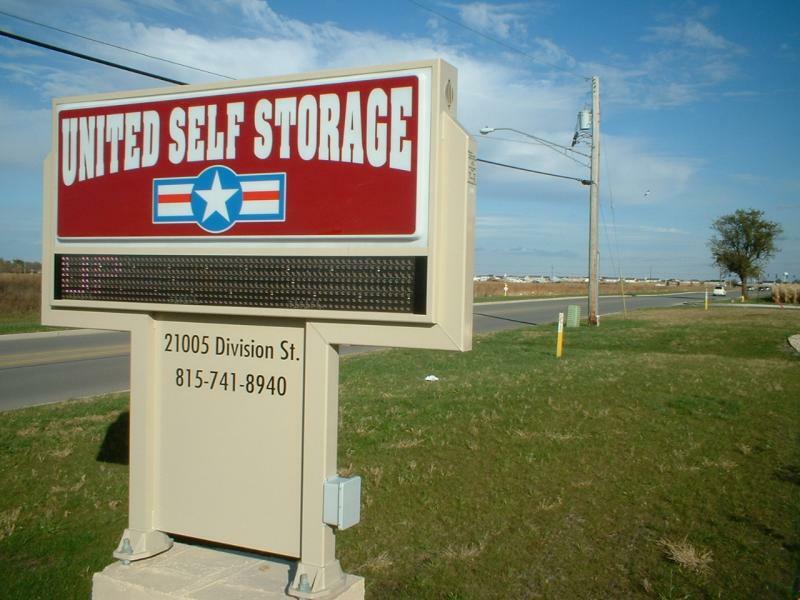 Click here for a map to our location. 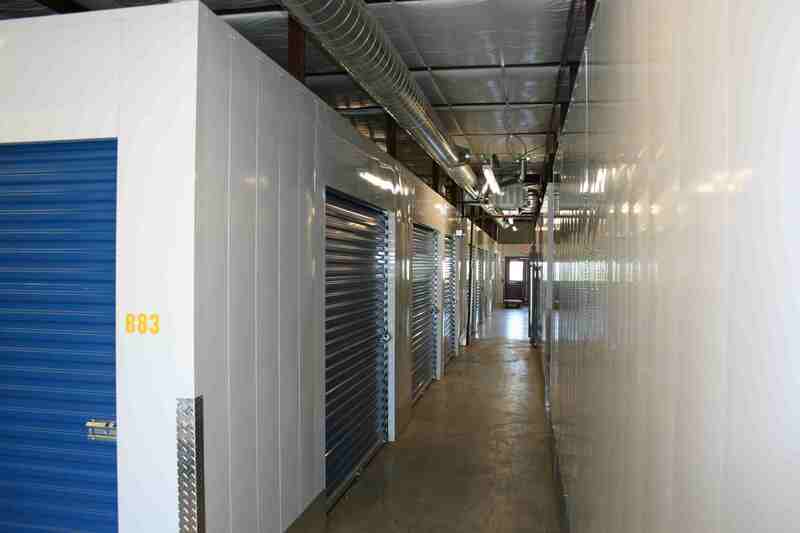 We have over 300 secure climate controlled indoor storage units. 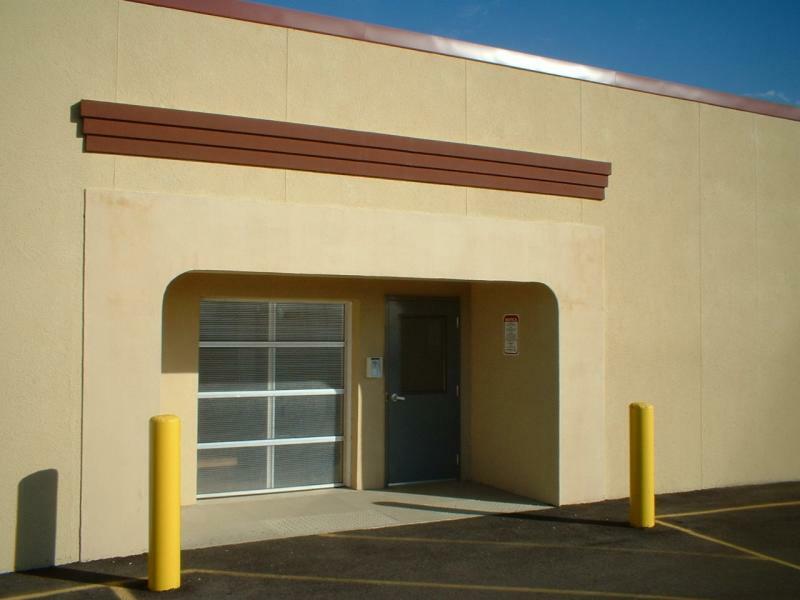 Our hallways have motion sensors, digital security cameras, and additional security features. 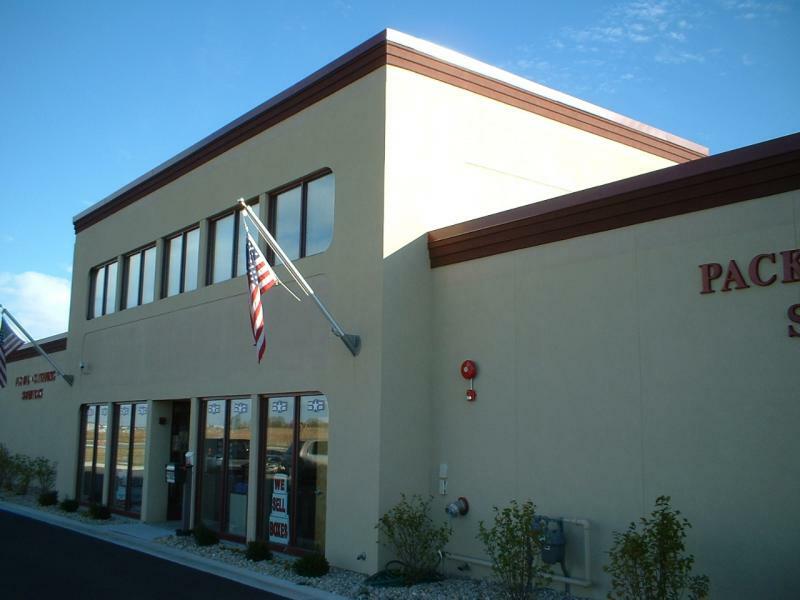 All of our units are located on the first floor. You will never need to worry about elevators or stairs. We also provide postal with U.S. 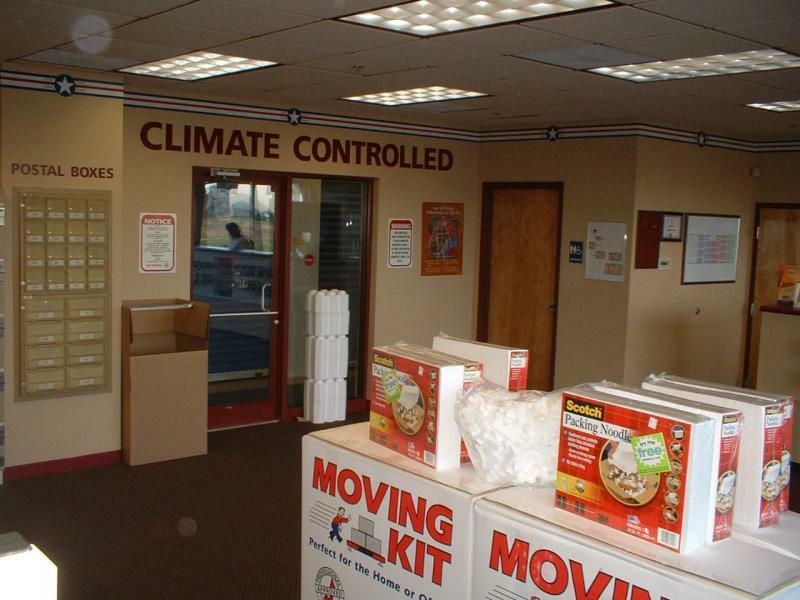 Postal Service, shipping with UPS, and U-Haul truck rentals. 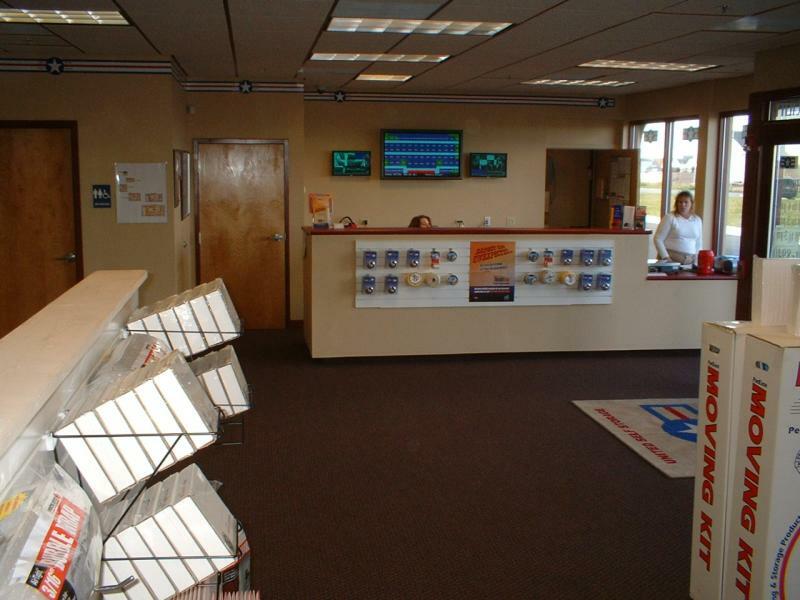 In fact, we serve as a "post office" to many nearby residents of Joliet, Crest Hill, and Lockport. 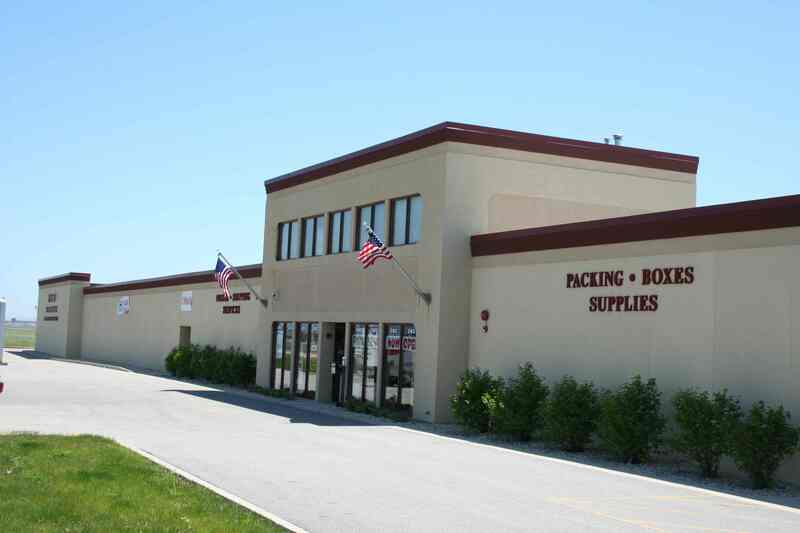 Our front desk also sells packing, moving, storage, and shipping supplies.